We firmly believe that recognizing this fact would go a long way in helping to put your business on the right pedestal and aid you to retain the bulk of customers that transact business with you. So now, what’s the meaning of customer user experience? To put succinctly, customer user experience is simply the perception that customers have regarding how they are treated by a business or company. The perception goes a long way in determining their memories and behaviors toward the company. Why is Customer User Experience Important? Until we are able to provide an answer to this relevant question, our services are not likely to improve, and the customers would continue to have poor experiences in the hands of business and corporate owners. It is easy to assume that your customers are satisfied with your service because of the growth you have seen over the years. But are they delighted? A lot of them are not. 2016 Edelman Trust Barometer Report has it that “customers that trust businesses are more likely to patronize their service or buy their products.” The same customers are more likely to also recommend such goods and/or services to their family and friends. So, why should we make customer user experience to come first? 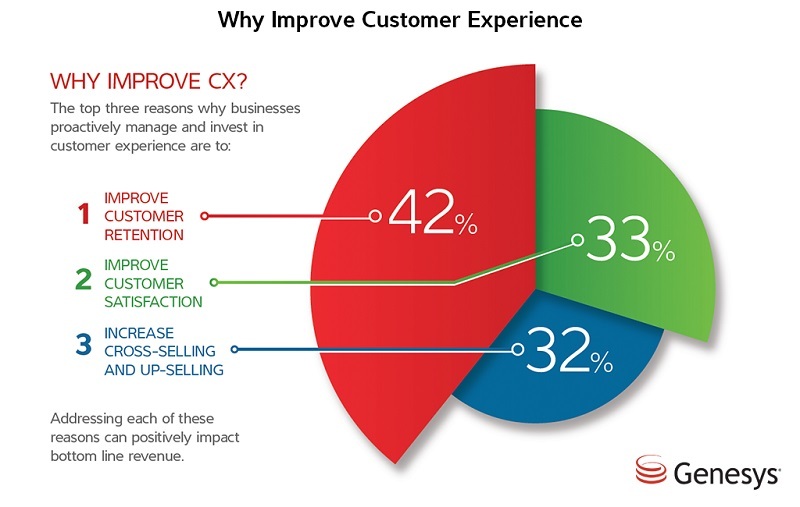 One major reason why customer user experience is vital is that it improves customer satisfaction. The way a buyer is treated when he/she transacts business with you would create comfort even though the product he buys does not necessarily meet all the expected qualities. Improving your customer relationship and treating customers better would lead to more customer satisfaction. Your business is likely to make-up to 33% more customers to be satisfied just by improving the way you treat those customers. 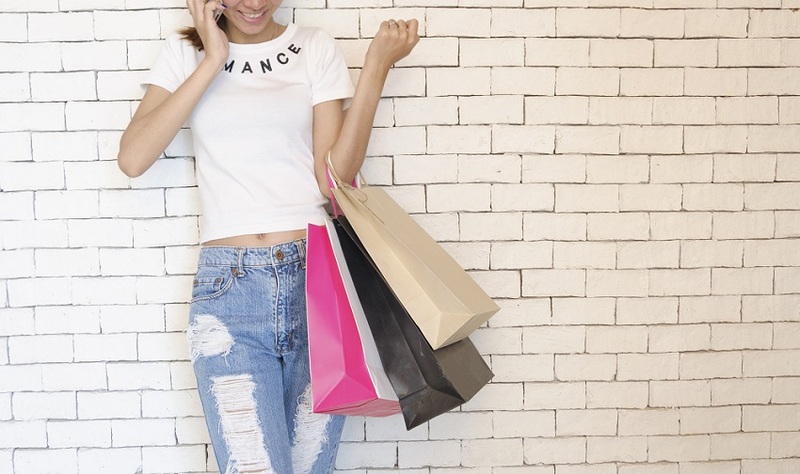 Do you know that 86% of customers will pay you more if they have a better customer experience? It is paramount to make your buyers have a great customer experience. Research shows that 13% of unhappy customers would usually tell 15 more people about their sad experience. Unfortunately, about 72% of satisfied customers relate their beautiful experiences to just 6 or more persons. What this simply translates to is that unsatisfied customers can quickly pull down your business by driving away potential buyers. The easiest way to retain a customer is to keep them satisfied from the outset and as they continue to do business with you. We earlier noted how positive user experience led to customer satisfaction. 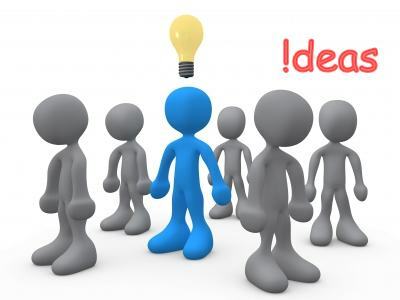 Now that the customer is satisfied with your product or service, the next thing is that such buyer is retained based on the fact that he/she has no reason to leave and search for alternatives. Research made on “Smallbiztrends” shows that 20% of your existing customers would be responsible for 80% of your future revenues. There’s also a 60-70 percent probability that you will sell to your existing customers while it is only 5-20 percent probable that you will be able to sell to a new prospect. Hence, every business owner that is keen on making more profits in the future must learn how to treat his customers well. Desktop used to be the primary available browser for internet users in the time past. 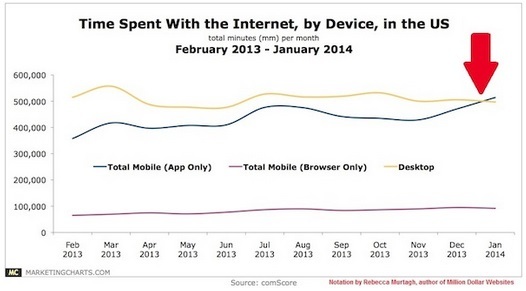 However, all that became history in 2014 when mobile browsing officially overtook desktop. For visitors to your website to have a positive user experience, you need to consider making your mobile version highly responsive while developing your site. Any website that is not mobile-friendly is losing a sizeable percentage of potential customers. Adopting responsive themes for your sites makes it easy to access on different devices thereby improving the user experience and then more sales. In a blog post on the Temok blog, Oleg stated that “smartphones are no longer used for just calls and texting,” and I couldn’t have agreed more. Using myself as an example, I have two mobile phones — one is just a small Nokia phone that I’ve been using for over 5 years now. The Nokia phone is not internet enabled hence, I use it to just make calls and texting alone because the battery lasts. However, I have another big smartphone that is really smart (in the sense of features). Now, I can’t remember the last time I used this phone to answer a call. All I do with it is surf the internet especially when I’m not at home (which is usually the case). Now, I know this is the same thing for most people (even you). Therefore, if your website is not yet optimized for mobile, you really (really) should consider that immediately. Today, it’s no longer difficult to achieve this, just get a good premium theme (like the StudioPress themes) that is HTML5 compatible. Most of them are already made to blend with mobile devices. Apart from that, there are also a lot of WordPress plugins that can help you with that. Nobody understands the usefulness of user experience more than Google does. Google is keen on making sure that people get value for their money by insisting that every site should be structured in such a way as to improve the experience that visitors have when they get to such sites. When Google demands that people should have useful and informative, credible, high quality, and engaging content, what do you think they are trying to achieve? They simply want your site visitors to have a better user experience. You may have noticed that the top performing sites in all niches have the above-listed features hence it is difficult for their users to ditch them for another site. 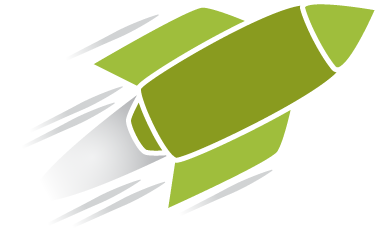 If a customer keeps coming back to your site, it means that something is going on well for him/her. That is what customer user experience is about. Have you ever tried to get in touch with the support staff of a company to have your money refunded after being dissatisfied with their product? What experience did you get? 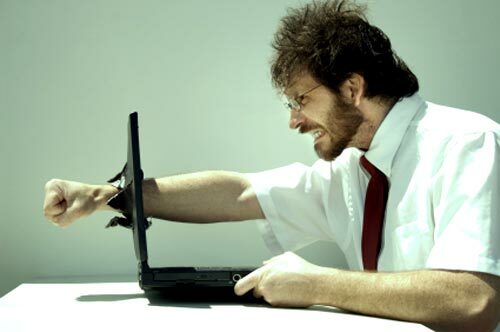 A lot of buyers share their nasty experiences daily online regarding the shabby ways they are treated by the customer service of some companies. Well, one way to build trust in buyers is to improve user experience in a way that makes them willing to return to you in the future. For instance, the majority of businesses have customer service in place; meaning that you can always come to them to lay your complaint or express your concerns. Having a reliable customer service in place means giving customers the confidence they need to have about you and your services. Serious companies have a return policy which ensures that any good purchased that doesn’t meet the expectation of the buyer is either returned and the money refunded, or the product is replaced. When such arrangements exist, they give the customer a reason to trust you and part with their money without the fear that they might lose out in the long run. In a nutshell, positive user experience builds trust. Customer user experience is the most important aspect of your business if your dream is to have customers who would be there with you through thick and thin. When your customers are happy with you and satisfied with the way they are treated, they would always come back to patronize you. Therefore, improve the way you treat your customers and your sales would certainly go up. Nwangene has written 6 awesome articles for us.